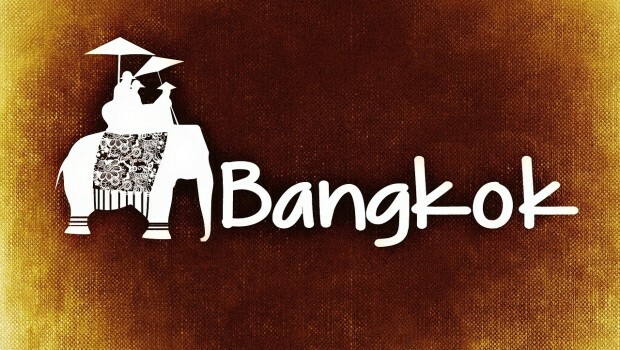 Bangkok is a huge city and one of the world’s top destinations for backpackers and travellers alike. But there is much more to the city than hostels and cheap drinks. In fact, many travellers pass right through and never really experience the rich culture of the city. That’s why Bangkok might just be one of the best places to teach English. Because by going there as a teacher you can truly get to know the city behind the tourist extravaganza! The best thing about Teaching in Bangkok is how much your students will want to learn! There are many people in Bangkok who are gradually trying to get themselves out of poverty, and being able to speak English is a big part of that. For that reason, there are many different opportunities and you will feel very much appreciated for doing your job. Alternatively, you could work at one of the many private or public schools in and around the city. Where you work will have a big impact on who you are teaching and the benefits. Public schools are sometimes poorly funded (although the government is putting more and more money into teaching of English) and you may even choose to volunteer in order to build some experience and “give something back”. At private schools on the other hand you will find some of Bangkok’s middle class children. Language centres are also common in Bangkok and you will be able to teach adults who are very motivated to learn. This is a good option if you love language but worry about managing a class full of children. Essentially, in Bangkok you can find virtually any opportunity that you might crave, so it really is an excellent city in which to build your experience. 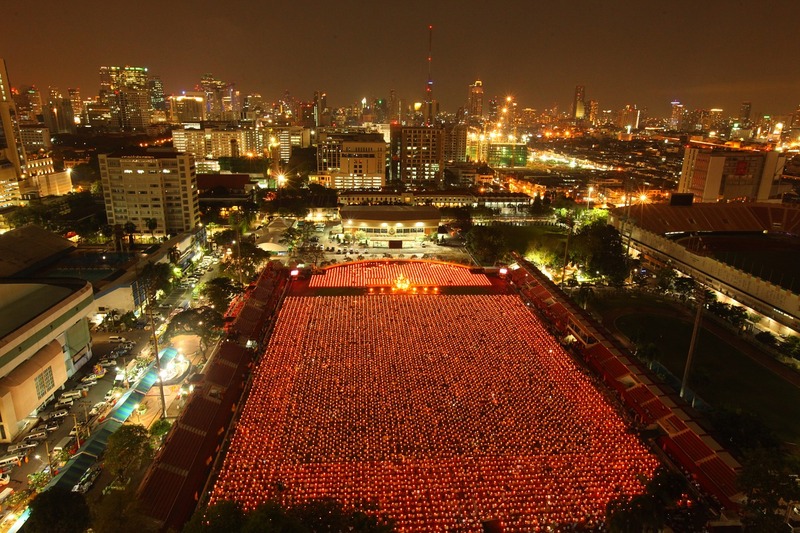 Generally, speaking in Thailand is essential to have a degree. This isn’t always the case, but in Bangkok of all places the competition is high, so getting work without a degree will be tough unless you have a lot of experience. While there are jobs to be found no matter what your qualifications all of the best jobs generally go to teachers with at least a Bachelors degree and some form of TEFL training. It is a good idea to do a TEFL certification course worth at least 120 hours, as this is the generally accepted minimum that reputable schools are likely to require. You can of course try to find a job without any training, but you are likely to find that the jobs on offer are with less reputable schools and may well pay worse, so that is really a false economy. The wages for a teacher in Bangkok are reasonable, but vary a lot depending on where you teach. You may find that wages are a little higher than elsewhere in Thailand, but equally there is more competition, since this is the capital. The cost of living in Thailand is very low, and although costs are noticeably higher in Bangkok, they are still low enough that a moderately paid job will more than cover the bills and probably leave a small amount to save each month. You can find a nice apartment in the City for anywhere between 12000 Baht per month and 36000 (or more) and in a pinch, there are plenty of tolerable hostels on Kao San Road for 350 to 800 per night. Since Bangkok is such a popular place to teach English there are loads of agencies and there are plenty of advertised jobs to go after as well, which means that you may well be able to find a job before you even leave home. With that said though, recruitment is often more informal than in other big Asian cities (such as Seoul or Osaka for example) and many people choose to simply show up and start “knocking on doors”. If you don’t mind putting in the leg work, this is often a good idea. If you turn up in August (around the start of the school year) ready with your TEFL certificate and a good CV you are likely to be able to find work reasonably quickly. A nice bonus is that your already being in the city will give you a big edge over all of the students looking for jobs from home. There is a reason that Bangkok is one of the most popular cities in the world for TEFL teachers, may it’s the culture, the low cost of living and the fact that you will be surrounded by students who really want to learn… Who knows? Of course, the fact that you are also within a train ride of some of the world’s most beautiful islands and beaches can’t hurt either! Mark Johnson Mark is an experienced traveller, language learner and teacher and just loves linguistics and travelling. He now works for ICAL TEFL who run online TEFL courses for prospective TEFL teachers.